Wow. She just hung up on me. 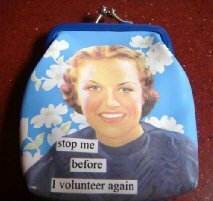 the “mom volunteer” (MV) who answered the high school attendance line, and they witnessed my dropped jaw reaction. I wondered if she always treated callers theway she treated me or if she was simply having a bad morning. You know, I consider myself an “unapologetic beyotch;” however, I don’t feel that gives me the right to be rude. What I mean by this description is that I don’t apologize for my beliefs—be they political, moral, humorous or intellectual in flavor—and if they disagree with yours, well then, I suggest we agree to disagree. And in general I don’t have a problem when people disagree with me. Unless, of course, they’re RUDE about it. Seriously, this MV was curt from the start. I didn’t even get to finish my first sentence when requesting to speak to someone about my daughter’s detention. “Hold on,” she said, cutting me off. I waited on hold for two minutes before she came back on the phone and said she couldn’t locate an assistant principal to handle my issue. “So what’s the problem?” she asked. Keep in mind that this is a kid who currently tends to make a lot of her own rules and she’s faced some pretty severe consequences for doing so. But I felt this was as much my fault as it was hers, and I simply wanted to share the responsibility and talk to someone about it. I only just looked up the bell schedule for the registration process and it CLEARLY reads: STUDENTS WILL NOT BE ALLOWED TO LEAVE CAMPUS AFTER REGISTERING. So my daughtermade a mistake, but I wasn’t a very responsible mother either. had given her name to the parking lot monitor and said what she was doing. He issued the detention because he was following the proper procedure. We understand this. 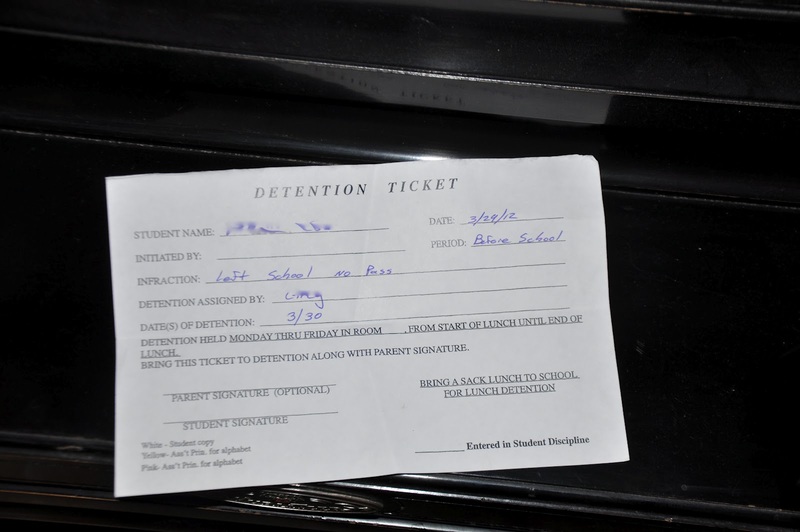 And frankly, she deserved the detention. Again, I just wanted to communicate my role in the violation. “I have it. BYE.” CLICK! Repeat: Wow. She just hung up on me. I called back, she answered again, and I asked for her name. When I conveyed I felt her behavior was both abrupt and inappropriate, she askedwhy I would think such a thing. “Well for one, you hung up on me!” I said. “That’s probably because I had 20 phone calls waiting,” shesaid. Gee, I must have missed it.It made me think. Bad day? Busy day? Whatever the problem, if you’re suffering from volunteer burnout, by all means do us all a favor and take a day off.